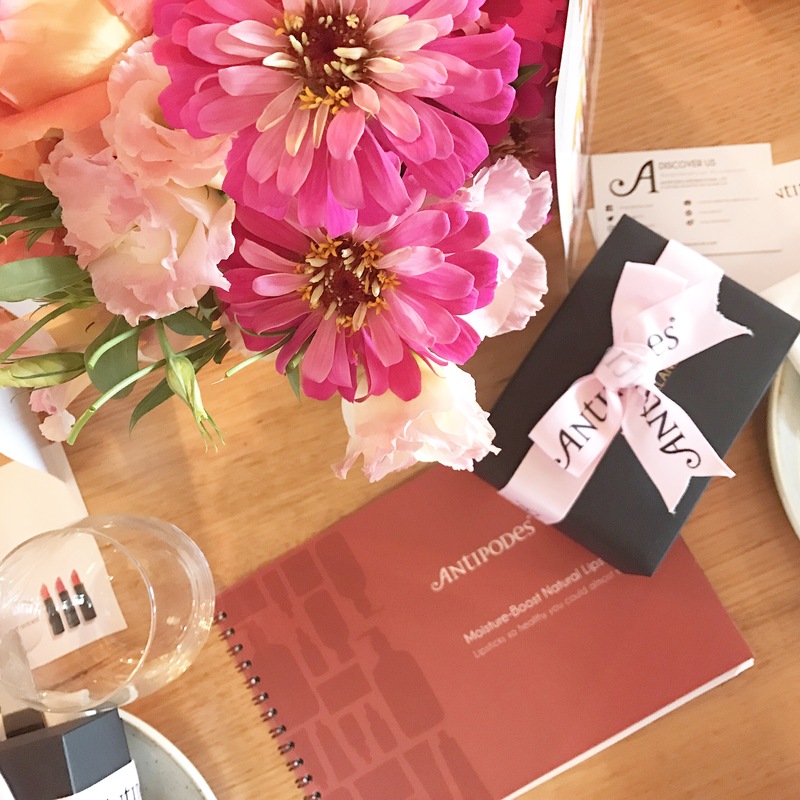 Why I love the Antipodes lipstick?? Not only am I crushing on their beautiful colours! I am head over heals with what products they actually are made from, such as avacado, bees wax and nutrient rich pure plant oils. These literally are good enough to eat as well as nourishing, conditioning and moisturising on the lips these colour combos for Autum are beautiful. I cannot wait to see how winter and spring come along!!! Soooo exciting! I love that antipodes originate from New Zealand and are all naturally inspired (from their bio degradable packaging to their sceanery based names of the colours). I have work these colours a couple of times to work now and am getting so many lovely compliments about the shades and how lovely they are. From someone who wears quite a bit of lipstick for work I am really loving how these lipsticks are leaving my lips feeling at the end of the day. 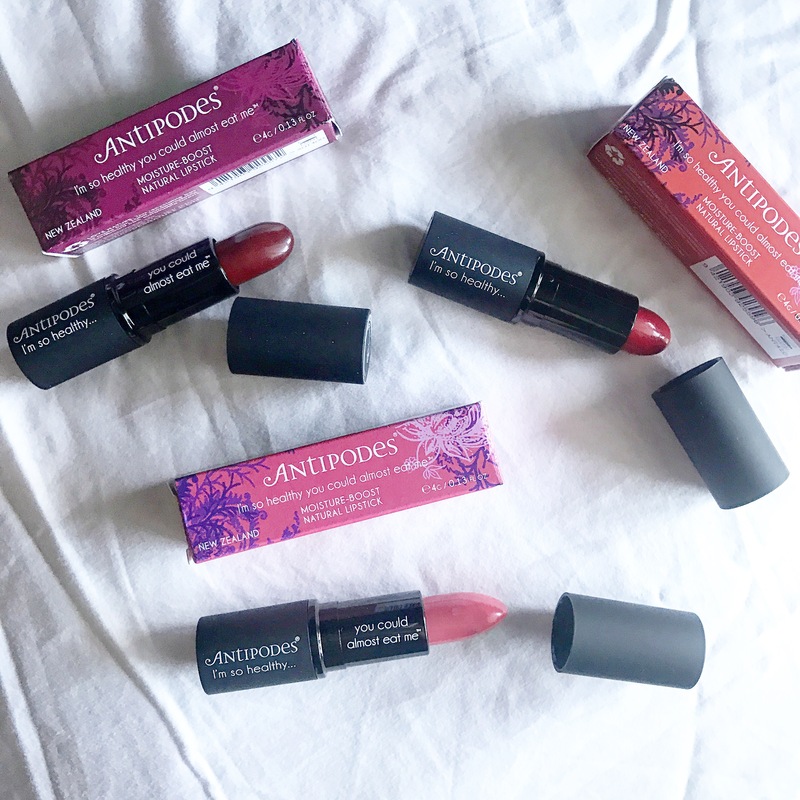 They don’t feel dried out or like these @antipodesskincare lipsticks are cracking my lips. So this is a massive bonus!!! 13 Reasons why I am questioning what the future will be like for my Kids.